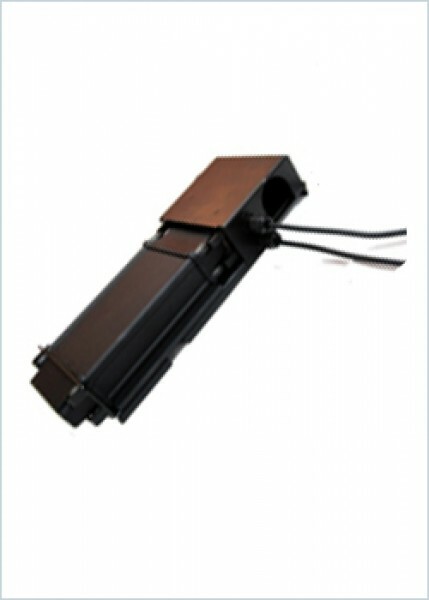 GPS Container Tracker is one of our main products, featuring its durable quality and long-lasting performance. CT-X8 Container GPS Tracker is the best solution for container/ trailer owner and customs. Every day, millions of shipping containers are on the roads transporting all kinds of goods to destinations all around the world. If an individual container could be tagged and tracked using a GPS Container Tracker, the whole business would be much more secure, efficient and easier to control. CT-X8 Container GPS Tracker is a new security solution consisting of a heavy-duty metal container lock device embedded with a GPS Vehcle Tracker and tampering cable sensor. The cast aluminum casing with special weather resistant spray coating is designed for extreme and harsh environments. Compared with traditional container tracker seals, e-seal trackers and locks, CT-X8 GPS Container Tracker provides not only proof of tampering by detecting door openings, but when and where it happened just as AVL tracker. During higher risk inland transportation, CT-X8 Container GPS Tracker even reports tampering events in real-time.